Many people wonder why Republican legislators are so hard on President Obama. Frederick Douglass gave us the answer many years ago. Brothers all over the world who reside in a populace where they are the minority, will recognise and relate to his immortal statement. 1951 – 1954 – Britain’s labour shortages increase the numbers of West Indian nursing and labour recruits from pre –1951 figures of less than 1,000 persons per year to 2,000 per year in 1952 and 1953, and 10,000 per year in 1954. 1951 – 1959 – Several remains of Roman-era (third-century AD) African soldiers were exhumed in an archeological dig at York in 1951. 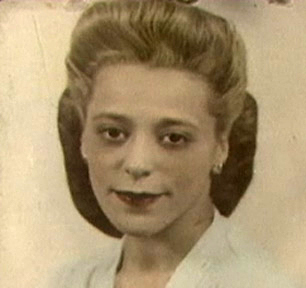 While the early 1950s saw increased demands in both British society and government for restrictions on black immigrants, also in 1951 the Society of Friends met at Toynbee Hall to discuss promoting racial harmony through increased welfare programs and changing the restriction policies used by British labour unions. 1952 – The Wales Establishment Office, responsible for providing British-owned ships with labourers, reported that black males could only find employment on foreign-owned ships, and that black women had been forced from jobs as domestics and shop girls, relegated to working for “mainly rag and bone merchants in the docklands area.” In a memorandum to the Trade Union Congress, written by the British Ministry of Labour Staff Association (a group which represented employment exchange workers), only half of the 152,000 job vacancies for that year would be open to black men. 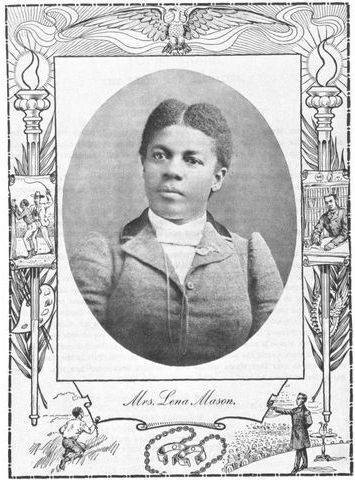 The reasons given reveal the depth of anti-black immigration sentiments voiced during the era: black males were to be barred from jobs where white women also worked; many employers objected to hiring blacks; the existence of job quotas; a perceived “lack of skill” among black workers; and other racist stereotypes. 1955 – 1962 – The number of West Indian nursing and labour migrants increased to an average of 32,850 per year. 1956 – As the need for workers fell, a substantial number of West Indian migrants returned home. 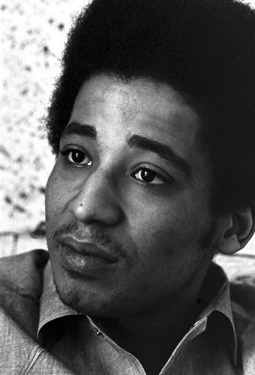 George Jackson was born in 1941. When he was eighteen Jackson was found guilty of stealing 70 dollars from a gas station and sentenced to “one year to life” in prison! – He spent seven and a half years in solitary confinement. When a guard was later found murdered, Jackson and two other prisoners, John Cluchette and Fleeta Drumgo, were indicted for his murder. It was claimed that Jackson had sought revenge for the killing of his friend, W. L. Nolen. On 7th August, 1970, George Jackson’s seventeen year old brother, Jonathan, single-handedly burst into San Rafael courthouse in Marin County with a satchel filled with handguns, an assault rifle and a machine-gun hidden under his raincoat. After taking Judge Harold Haley and four others hostage, he demanded: “FREE THE SOLEDAD BROTHERS!”, George Jackson, John Cluchette and Fleeta Drumgo to be released from prison. Jonathan Jackson was shot and killed while he was driving away from the courthouse. 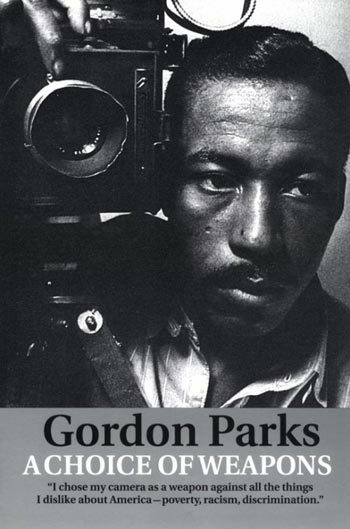 Jackson published his book, Soledad Brother:Letters from Prison (1970). On 21st August, 1971, Jackson was gunned down in the prison yard at San Quentin. He was carrying a 9mm automatic pistol and officials argued he was trying to escape from prison. 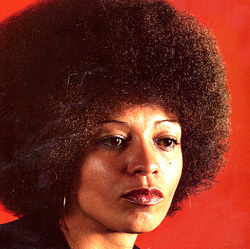 It was also claimed that the gun had been smuggled into the prison by Angela Davis. 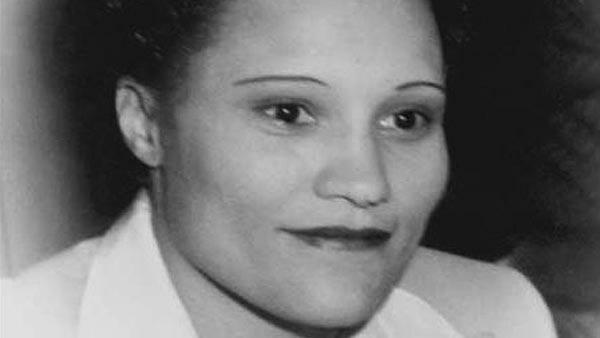 However, at her trial she was acquitted of all charges. 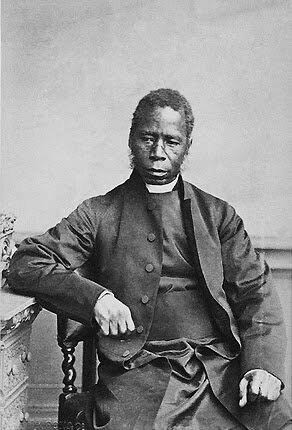 Bishop Samuel Ajayi Crowther (1809 – 31 December 1891) was the first black on record to be ordained as a Bishop of The United Church of Great Britain and Ireland. 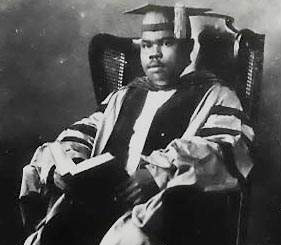 Born in Nigeria West Africa, Ajayi was an explorer and educator. He fought against the slave trade in his time. In 1838, he saw slavery and slave trading formally abolished. Sir Abubakar Tafawa Balewa (December 1912 – January 15, 1966) was the first Prime Minister of Nigeria in 1960, the year it got its independence from Britain. Following the growing climate of political disruption in Nigeria, a coup was staged and Balewa died, believed to have suffered a heart attack after his arrest. He contributed to the fight for liberation of Nigeria. Thelonious Sphere Monk (October 10, 1917 – February 17, 1982) was a noted Jazz pianist and composer. He was an innovative force in Jazz music in the 1940s. Born in North Carolina USA, his music in the ‘Swing’ era helped boost modern Jazz and his tunes include classics like ‘Round Midnight’ and ‘Straight No Chaser’. Here ends your history lesson for this issue. 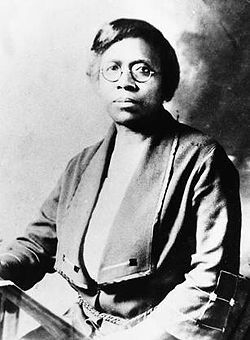 This entry was posted on December 19, 2011 at 9:00 am and is filed under Articles, Black British Literature, Black History, News, Newsletter with tags Articles, Black British Literature, Black History, News, Newsletter. You can follow any responses to this entry through the RSS 2.0 feed. You can leave a response, or trackback from your own site.